Kurdish-dominated forces backed by air strikes by a US-led coalition retook full control of a key jihadist hub in eastern Syria on Friday, a war monitor said. The Syrian Democratic Forces secured Hajin, the largest settlement in what is the last pocket of territory controlled by the Islamic State group, the Syrian Observatory for Human Rights said. "After a week of heavy fighting and air strikes, the SDF were able to kick IS out of Hajin," Rami Abdel Rahman, the head of the Britain-based monitoring organisation, said. The last IS fighters on Thursday were confined to a network of tunnels and the edges of Hajin, which lies in the eastern province of Deir Ezzor, about 30 kilometres (18 miles) from the border with Iraq. 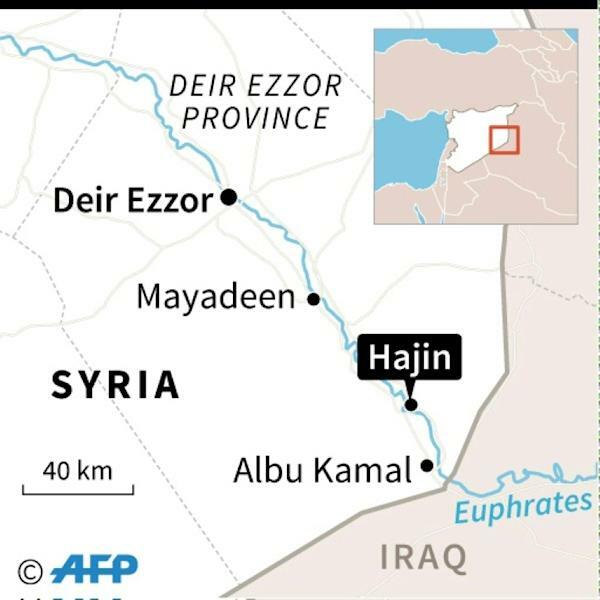 The area held by IS is sometimes referred to as the "Hajin pocket", the last rump of a once-sprawling "caliphate" the group proclaimed in 2014 over swathes of Syria and Iraq. 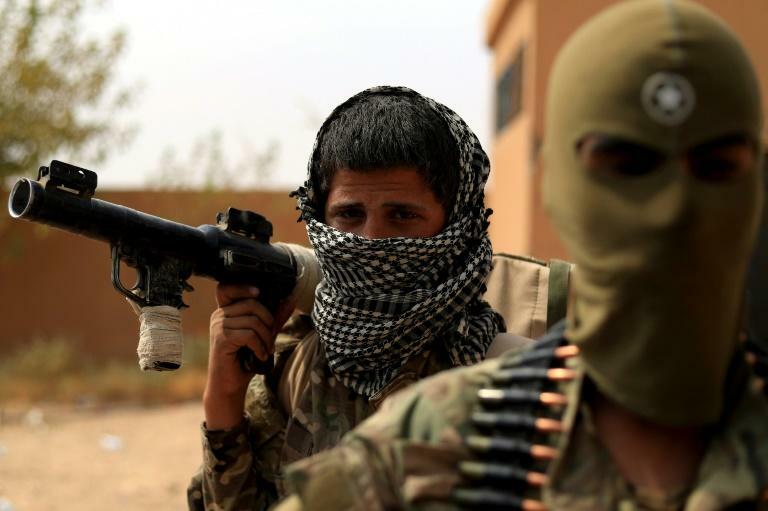 According to Abdel Rahman, a total of 17,000 fighters from he Kurdish-Arab SDF alliance are involved in the operation to flush IS out of its last bastion.